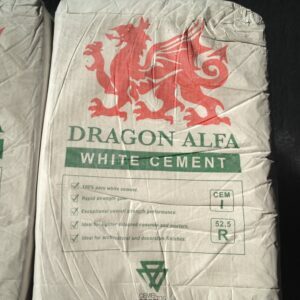 Category: Cement and Other Bagged Products. 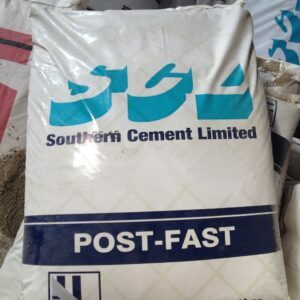 Tags: pro cement, hope cement, plastic bag cement. Easy to work with. Strong. Durable. Trusted. Beautiful. Feel the Hope difference. This cement is easy to handle and finish (with no slumping), so you get a homogenous, durable result with minimal effort. Our air-entrained mix is formulated to expand when it’s cold, so you’ll have complete confidence you’re delivering long-term strength. 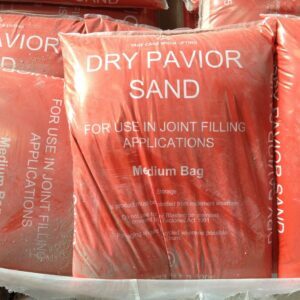 Our formulation virtually eliminates separation of water, cement and aggregate particles. Lower permeability means greater durability and less risk of sand streaks, bond loss and dusting. Hope Professional Grade Cement is ideal for concreting, bricklaying, floor screeding and rendering. And it comes in a 25kg weatherproof bag that has a transparent section, so you can see exactly what colour you’re getting.